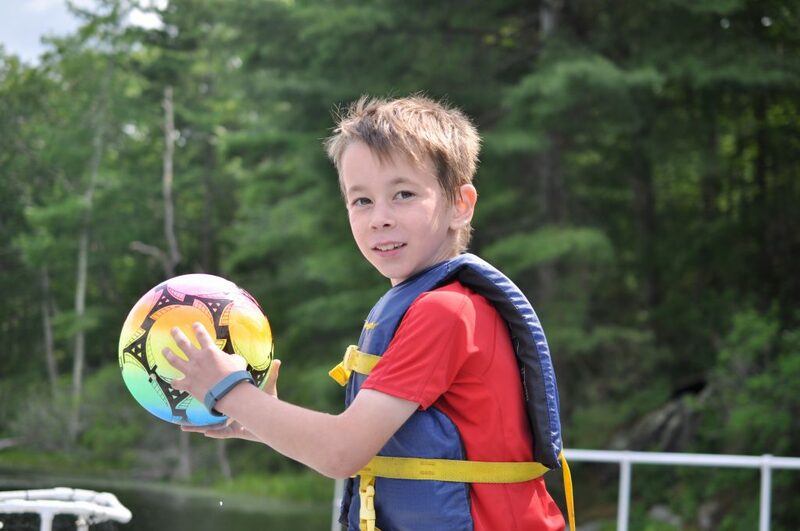 WA WA Day Camp is for campers ages 7-9 looking to dip their toes into Camp WA WA Segowea! Tuition: $250/week (9 AM – 5:15 PM, includes lunch), $50 deposit required for each session. Early Drop-Off (optional, 7:30 AM start and includes breakfast): $50/week. At WA WA Day Camp, day campers will join our residential program for a day filled with cabin time, group games, structured free swim and waterfront activities, and skill building choices. All activities are led by trained and experienced staff. Our waterfront is supervised by lifeguards certified by the American Red Cross. Sample Activity Choice Options (all campers select 2 and add swim lessons at their designated swim level): Arts & Crafts, Boating, Sports, Wilderness Living, Nature, Archery! Sample Lunches: Chicken and ranch pita pockets, meatball subs, macaroni and cheese, egg & tuna salad, grilled cheese. All lunches are served with a hot soup and salad bar, and vegetarian and vegan options are available.